I am a Student of Web Development at Clark College. I'm 22 years old. In our contemporary tab centric browsing experience —where tabs have become all but common place for navigating the web, it might appear helpful to provide your user a new tab for opening external content, thus saving them the task of pressing the back button to return to your site, but this is not always the case. The POUR guidelines were defined under the Web Content Accessibility Guidelines 2.0 specification which was drafted by the W3C in 2008. POUR stands for Percieveable, Operable, Understandable, and Robust. Opening links in new tabs infringes on the second principal of Understandability, which states that websites should operate in easy to understand and predictable ways. Imagine for a moment that you are a blind user using a screen reader to navigate content when you arrive at a link midway down the page, as soon as you click on the link a new tab appears beside your current window without you knowing and you are left wondering where your content is. As you can imagine this can be a very disorienting experience for blind clients using your site. This particular point is specifically addressed by the W3C Content accessibility guidelines. Users need to be able to rely on consistency of the user interface and know that they won’t be distracted or disrupted during the interaction. Users must know, understand and anticipate what is going on and what will happen once user interface elements are used. Any deviations from this convention result in a more design-oriented and less user-oriented design. By dictating to users how their browsers ought to behave you rob them of the freedom to decide how they want to navigate the web. 1. First highlight the text you would like to link to. 2. 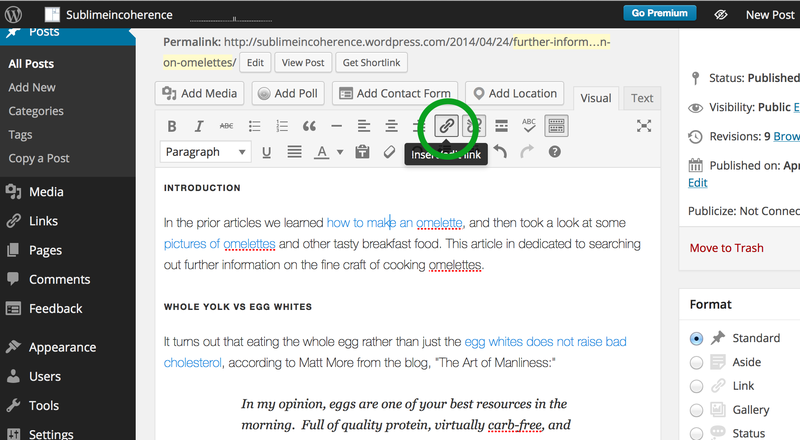 Then press the link icon on the visual editor. 3. 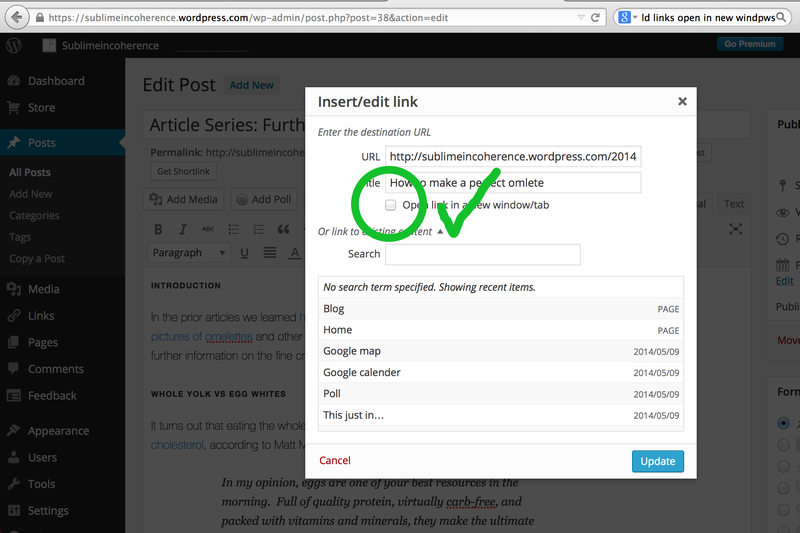 In order to set link behavior look for the check-box under the title text field. By default this should be unchecked. Unchecked means that the link will open in the current tab, this is the behavior that we want. 4. Make sure that the check-box remains unchecked. 5. Click update at the bottom of the window when you are done. 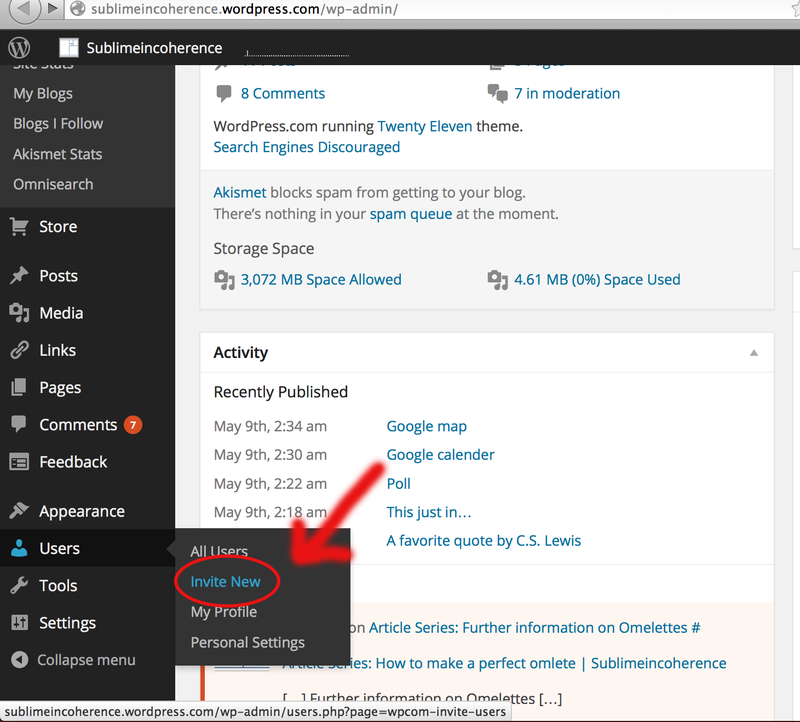 Please note that this tutorial is specific for WordPress, other web publishing platforms will require different steps. New Window for New Link? 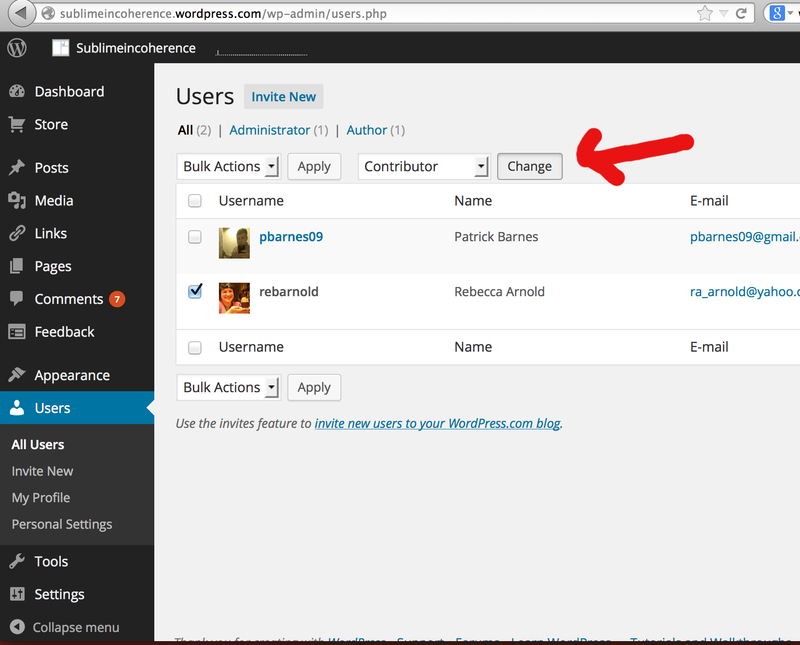 Navigate to the administration panel of your website. Click on Users > Invite New. 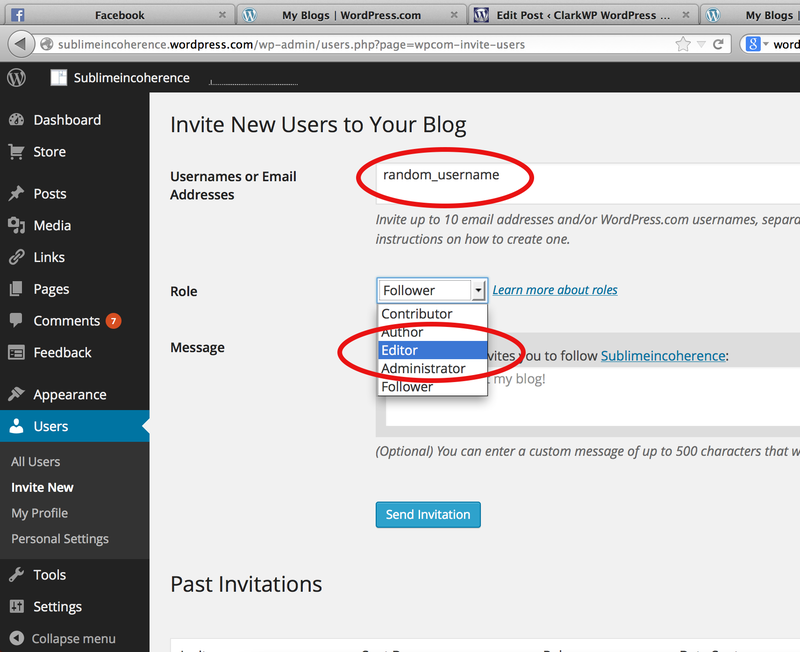 On the Invite New Users screen, complete the fields for Usernames/Email, Role, and an optional message. 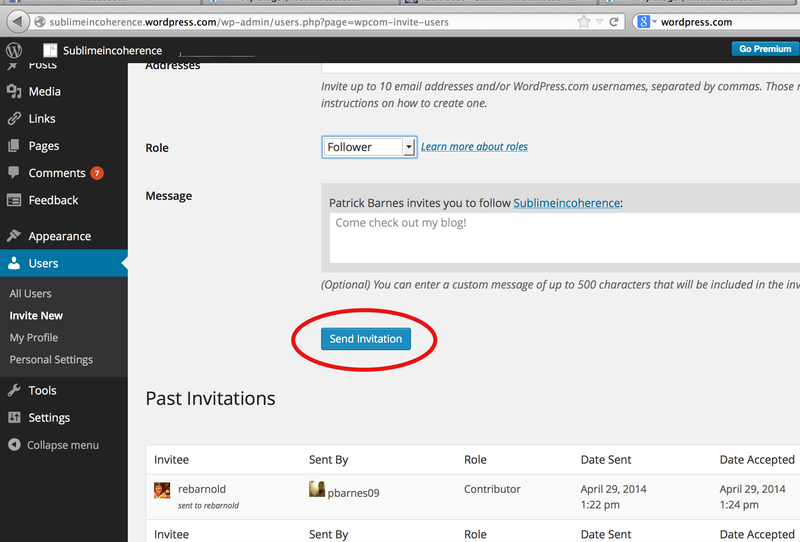 When the new user accepts the email invitation, their name will feature “Accepted” next to it in the New User Invite List, and they will be added to the User’s list. Please note that sometimes the emailed invite will arrive faster if you enter the email address of the contributor, not the username. On the Users panel, check the check box next to the User’s name. 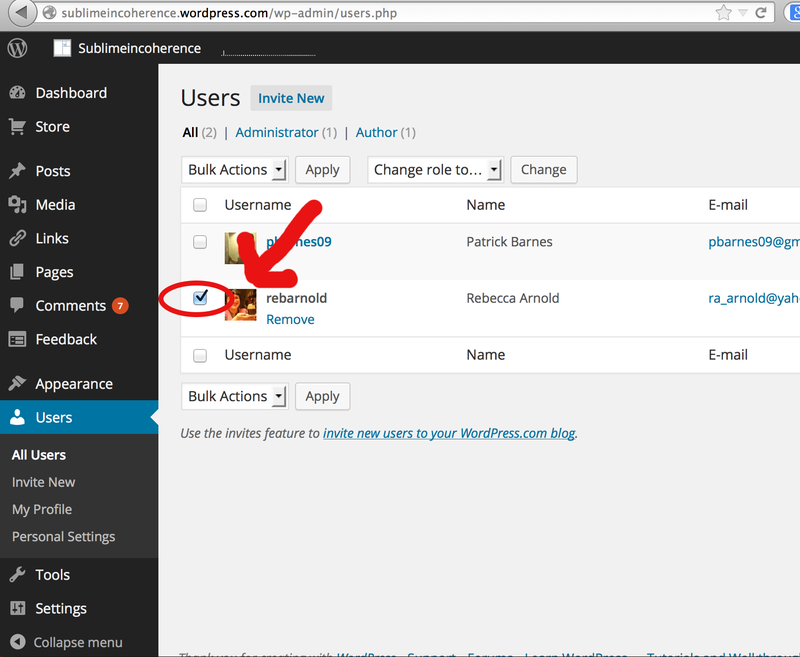 There are 5 user roles in WordPress by default. Administrator: User will have access to all areas of your site, and permission to change everything. 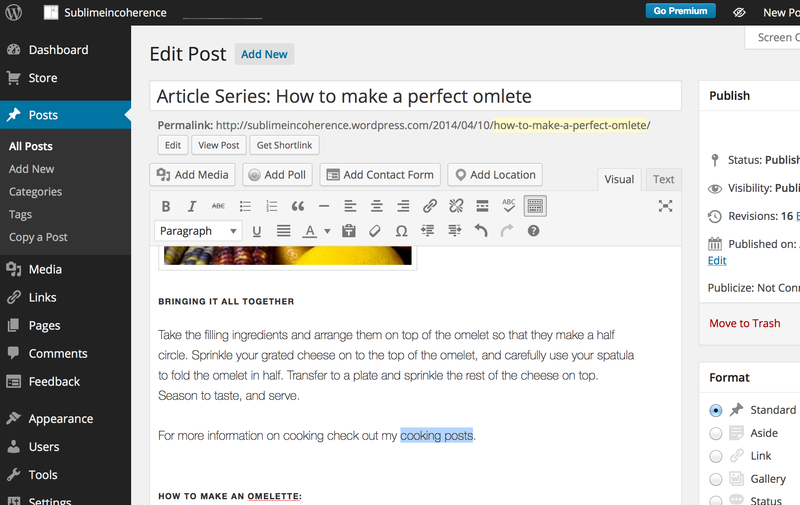 Editor: User has access to all posts, pages, comments, categories, and tags. 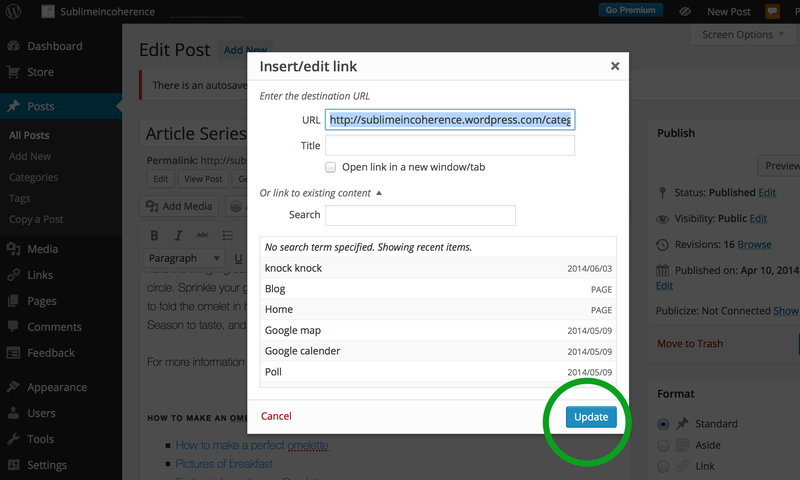 Author: User can write, upload photos, edit, and publish their own posts. Contributor: User has no publishing or uploading capability, but can write and edit their own posts until they are published. Follower: User can read and comment on posts and pages. 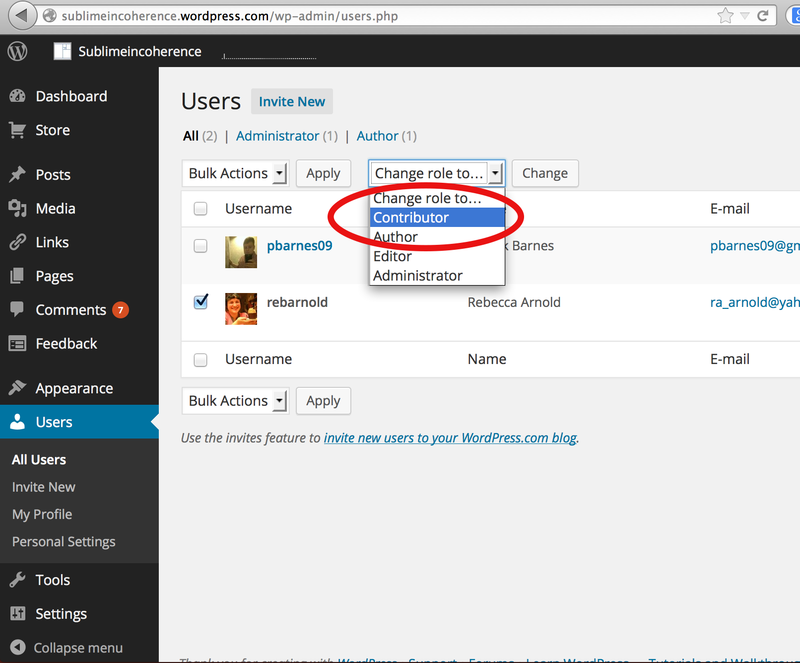 Make sure to visit the WordPress Codex for more information on user management.